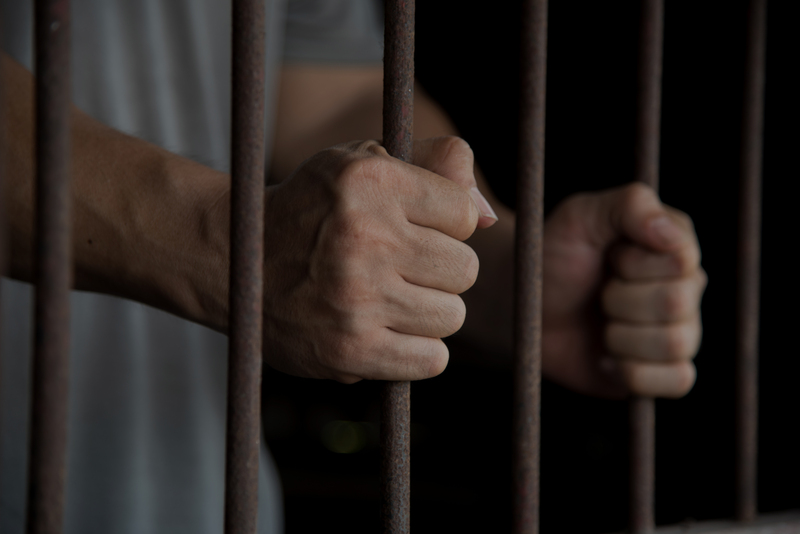 If you or a loved one needs to be released from jail, we can help. Miami’s #1 most trusted Bail Bond Agency. Huggins 24 Hour Bail Bonds is located in Miami, Florida and is open 24 hours a day, 7 days a week, we provide a quick Bail Bonds service ensuring that you get out of jail quickly and discretely. We also call to remind you of your court proceedings. Our company helps keep you on the right track and on time for your court dates. Having been a bail bondsman for years, agents from Huggins 24 Hour Bail Bonds have the experience and professionalism to get your loved ones out of jail fast. We maintain exceptional customer service throughout all of our transactions. We accept all major forms of payment Visa, Master Card, Discover, and even cash. State Bail Bonds, Federal Bail Bonds, and Normal Bail Bonds are some of the Bail Bonds services Huggins 24 Hour Bail Bonds offers. Our goal is to get your loved ones out of Jail and back to their families. Huggins 24 Hour Bail Bonds is one of the few 24 hour bail bondsmen in Miami. It doesn’t matter if it’s 4 am or 4 pm, it doesn’t even matter if it happened in Broward county or Palm Beach county. Our Bail Bondmen are on call and there to help. We are the Bail Bondsmen who care. Call us today and see why we are one of Miami’s most trusted Bail Bondsmen. We bail your loved ones out of jail quickly. We can get you bonded out of jail in moments. We are located near the corner of 183rd and State Road 7 near Miami Gardens, Norland, and North Miami Beach, north of Golden Glades. Call and a 24 hour Bail Bondsman will be ready to assist even on holidays.